Limited to 300 worldwide. 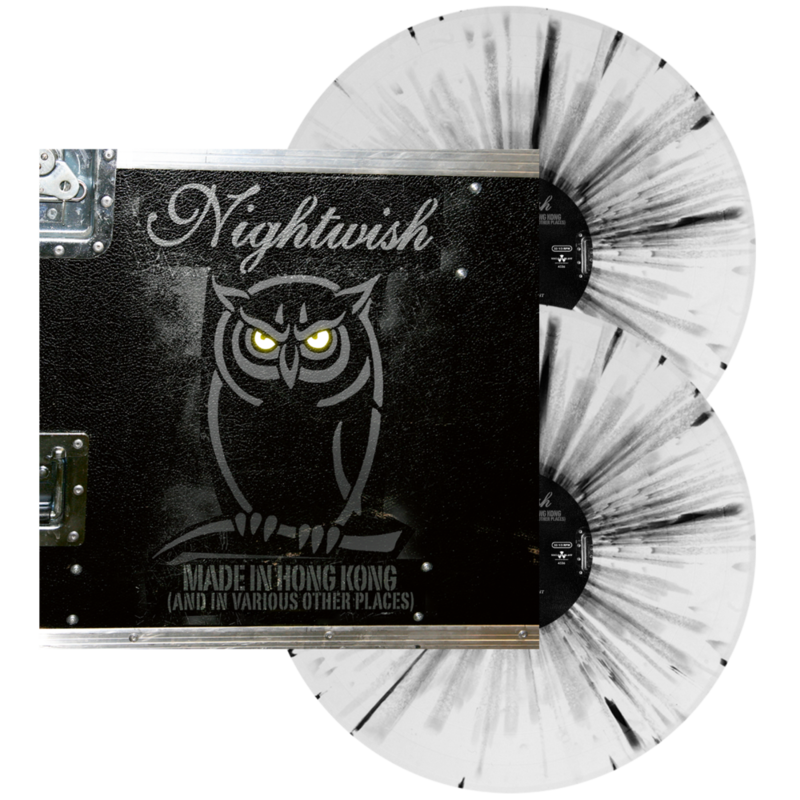 White with Black splatter vinyl in a gatefold jacket. PLEASE NOTE: This is a pre-order. We do not ship partial orders. Any items ordered with this product will be held until it ships.